​Women still represent a very small percentage of pilots in the world. Why miss out on all the fun? Take the first step and the world of aviation will take 10 steps towards you. The airport community supports girls and women who are interested in becoming pilots. 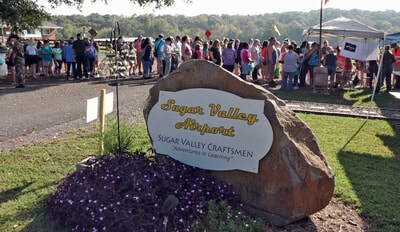 SVA is home to a number of experienced female pilots who are delighted to support ladies who want to learn. Additionally, SVA regularly hosts events, training sessions and celebrations for women and girls interested in aviation and for pilots in general. We can also help you connect with other organizations that can support your efforts through networking and scholarships. Some of those include: The Ninety Nines, Women in Aviation International, Civil Air Patrol, and more. We wish you blue skies and tailwinds on your aviation journey! 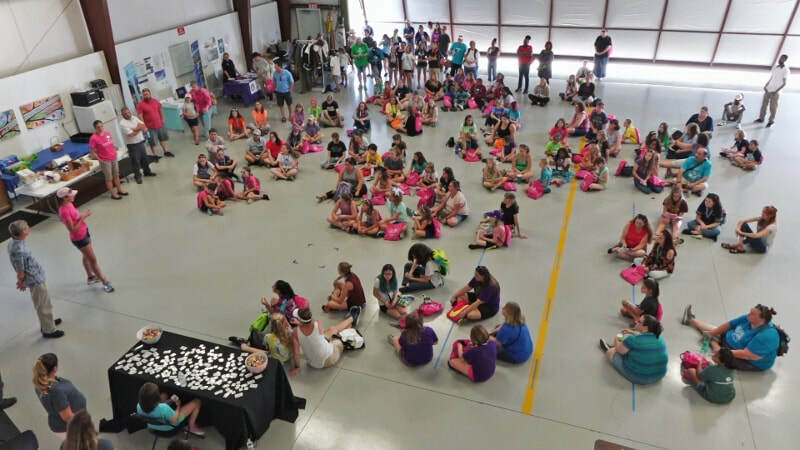 On 9/24/2016 and 9/23/2017 SVA hosted Girls in Aviation Day sponsored by Women in Aviation International. 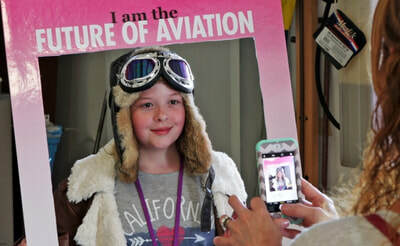 Read more about The Spirit of Aviation: Outstanding Women and Today's Opportunities, an event hosted and sponsored by SVA. Ready for the new adventure in the sky?